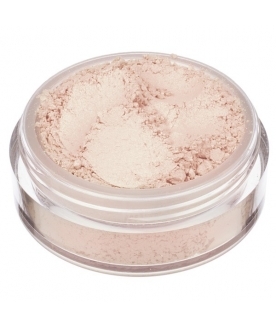 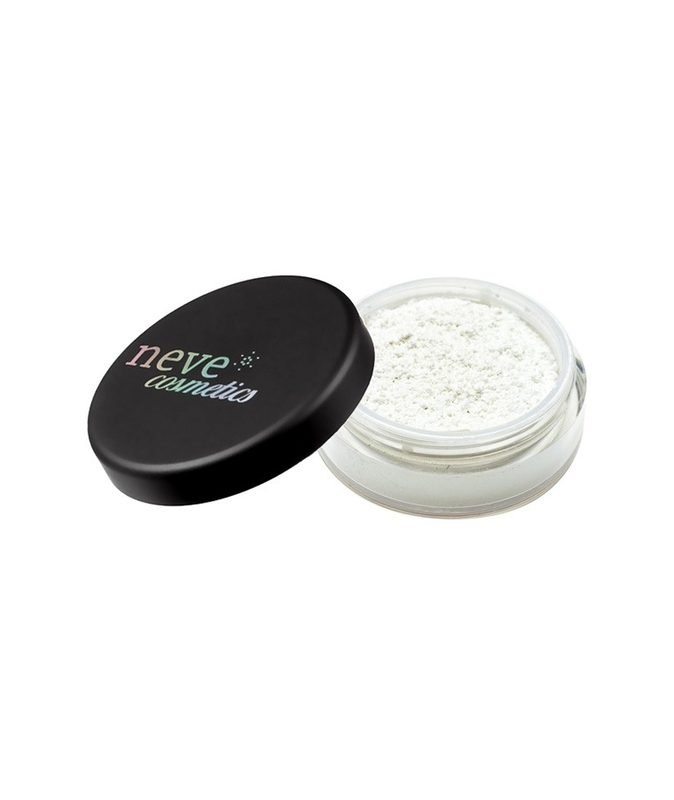 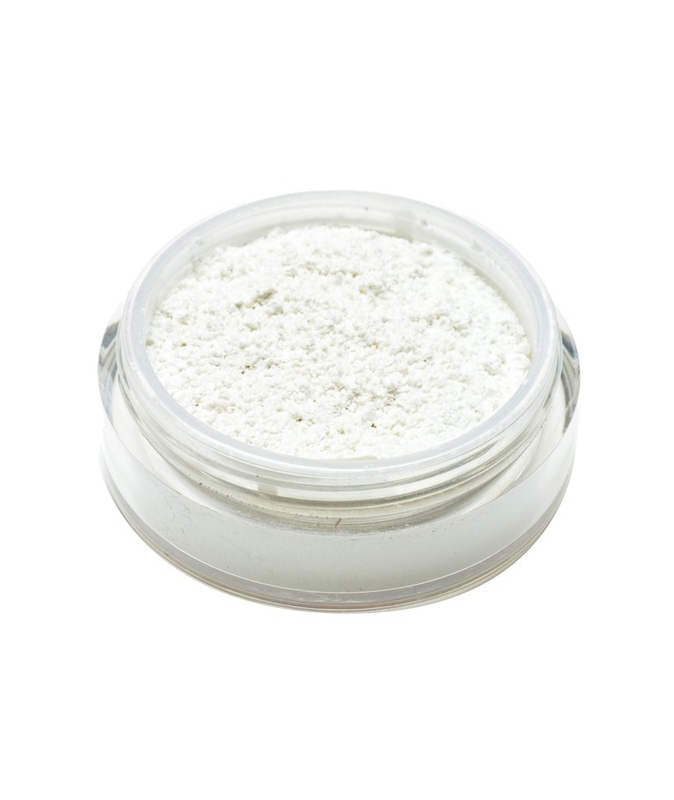 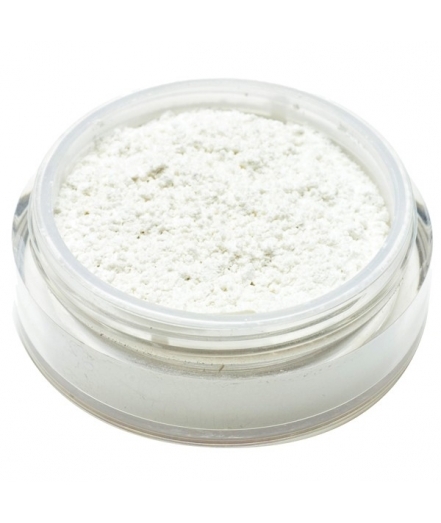 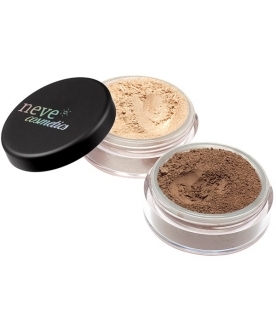 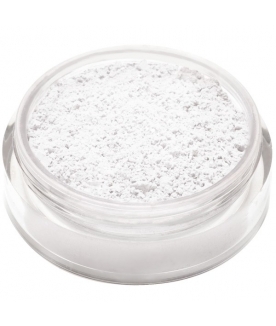 The completely matte, transparent powder to give even oily skin a porcelain complexion. 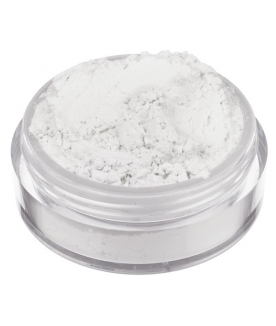 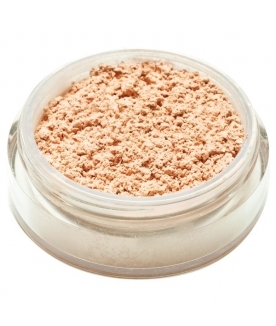 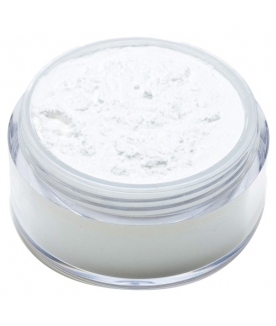 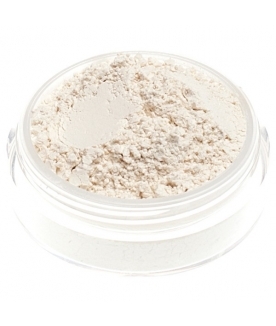 Its secret is mineral clay, which, as well as being wonderfully soothing, prevents shine by absorbing excess sebum. 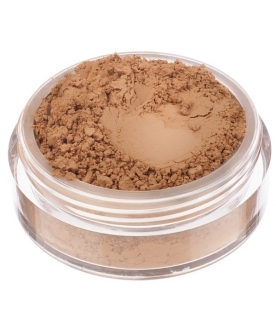 The natural choice for oily skin.